My last movie at IFFK 2008 was one of my most eagerly awaited ones, "Dreams of Dust". Eagerly awaited because it had received good reviews in its first outing, it had an intriguing plot and it was from Burkina Faso, a country few of us can locate on the map and whose cinema was probably not likely to be high on the download list of the Torrent universe. What is a film festival for, if not to experience the really exotic among films and genres? 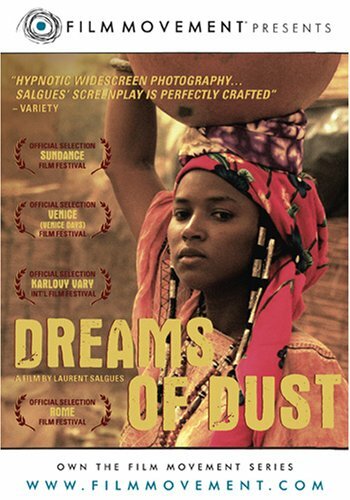 Dreams of Dust was well shot, it captured the oppressive and dehumanised nature of the life in many parts of Africa where a few dollars are a fortune, for which people have no qualms killing each other. The story of the lead character doesn't fail to strike a chord with anyone who has been to a strange new place or in a strange new role, despite the remoteness of its demographic and geographic context from any of us. The stories of the miners scratching out a living digging out near-barren gold ore with their bare hands doesn't fail to tug at the heart-strings either. The subtle twist in the plot towards the end left me and BVN wondering whether right and wrong blend into each other in such extreme conditions of human existance. Perhaps, the end was a bit too abrupt but the movie left plenty of food for thought. IFFK may long be over, but let me finish my reports about it a week late due to a short trip to Delhi and Lucknow over the last few days. My only film on Tuesday was "The Class", a film which portrays the dynamics between and amongst students and teachers of a multi-racial classroom in Paris. The winner of this year's Palme d' Or at Cannes, the film was distinctive for the long shots in the classroom scenes which immerses or rather forces the viewer to be part of the environment in the class itself. All the more relevant in view of the racial tensions gripping Paris and many European cities, including London and Madrid in recent times, the film is an interesting insight into the contrasts within a pronouncedly multi-racial society. 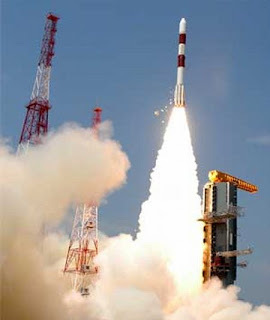 My second day was on Monday, as Sunday had been spent checking out wifey's cooking at home. Having assured myself that the rest of my life was suitably provisioned with tasty cuisine for the rest of life, I tried out Kedma. The Second World War and all things associated with it have been the center of focus of my military history interest and the formation of Israel, immediately after the War - the setting for the film - has never failed to get my admiration. Ever since I read "90 minutes at Entebbe" - the story of one of the most heroic and audacious commando raids in history - I have admired the tenacity, courage and resourcefulness of the people of Israel. Kedma paints a vivid picture of the early days of the creation of Israel when the Jews fought not just the Arabs but the retreating British as well. The ultra-long, uninterruped camera shots employed by Amos Gitai, especially the introduction and climax, were the highlights of the movie. BVN, ever the true friend, apparently refused a seat to Kamal, which made the screening extra special!